Our biggest event of the year and now our biggest Grand Prize ever! 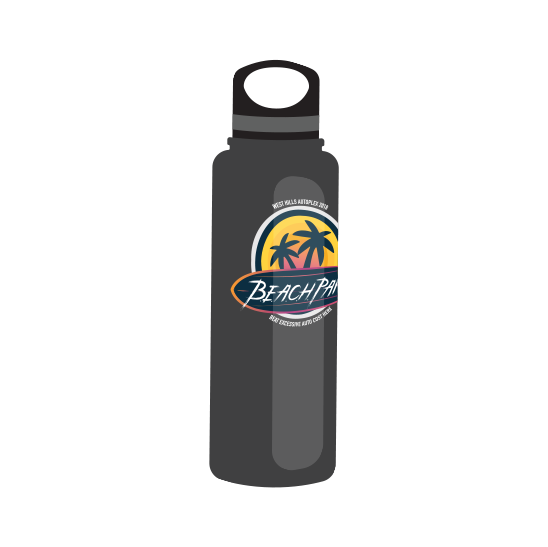 TWO lucky winners will each receive a Tropical Trip for Two! 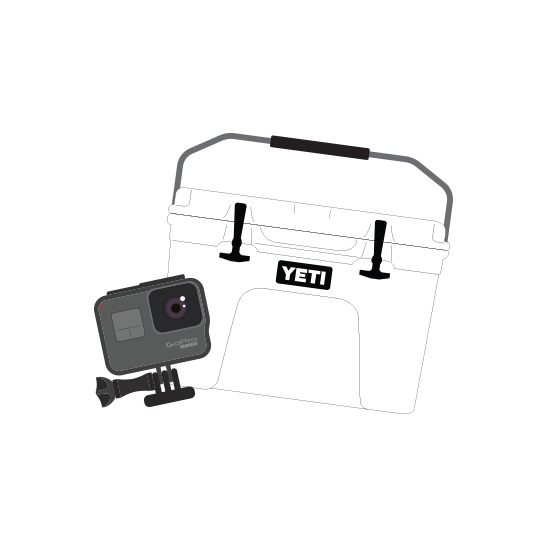 An official Yeti Cooler and GoPro from our 2018 Beach PartyII Sales Event! 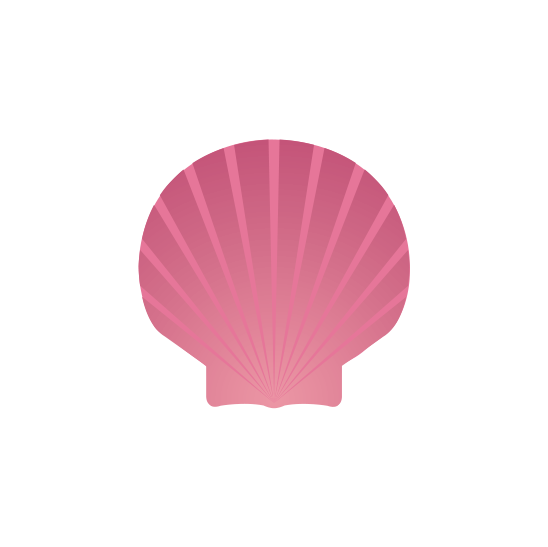 Pick your shell and win up to $500 off your vehicle purchase. Receive an Outdoor Gear Water bottle with every vehicle purchase. 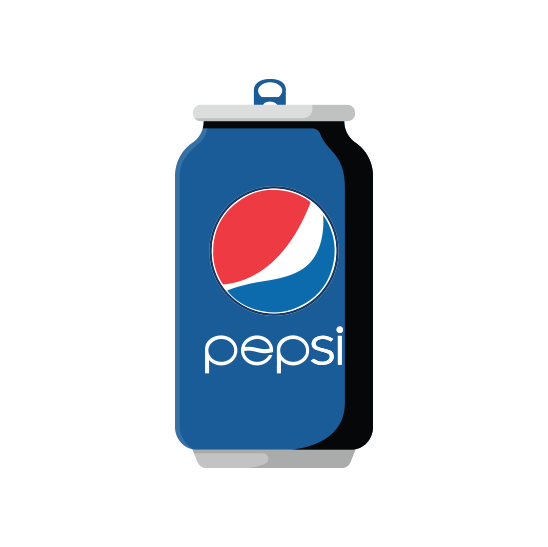 Receive a 12 pack of Pepsi product with every test drive at any of our dealerships. One person per entry. Need not be present to win. No purchase necessary. Participants must be 18 years of age with a valid ID and/or Washington State drivers license. ODDS OF WINNING is based on the number of entrants. Drawing to be held: 9/5/2018. Winning individual will be contacted on 9/6/2018.  Winning individual must reply to the Haselwood Auto Group Marketing Department at 360-473-1350 by 10/6/2018 to book the vacation. Winner’s vacation must be booked by 11/6/2018. No cash values will be awarded in lieu of trip. Employees of the West Hills Auto Plex and their family members are ineligible to participate. Event sponsored by the West Hills Auto Plex, 950 West Hills Blvd., Bremerton, WA, 98312. See dealership for complete details. All offers expire 9/3/2018. One person per entry. Need not be present to win. No purchase necessary. Participants must be 18 years of age with a valid ID and/or Washington State drivers license. ODDS OF WINNING is based on the number of entrants. Drawing to be held: 9/5/2018. Winning individual will be contacted on 9/6/2018. 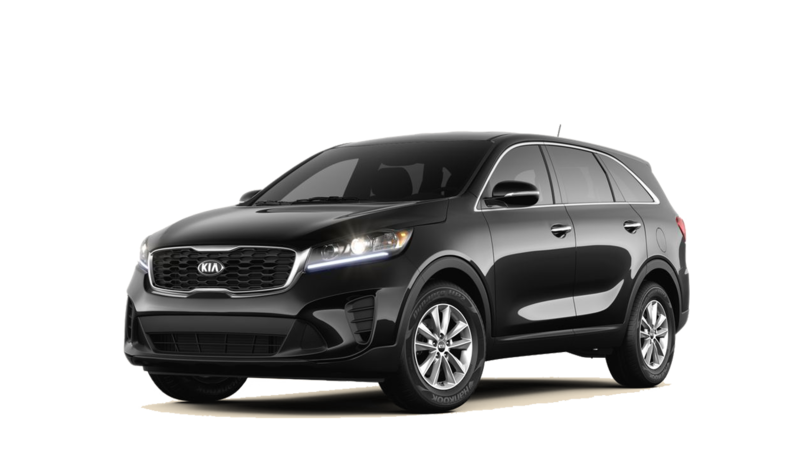 Winning individual must reply to the Haselwood Auto Group Marketing Department at 360-473-1350 by 10/1/2018. No cash value will be awarded in lieu of yeti beach basket. Employees of the West Hills Auto Plex and their family members are ineligible to participate. Event sponsored by the West Hills Auto Plex, 950 West Hills Blvd., Bremerton, WA, 98312. See dealership for complete details. All offers expire 9/3/2018. 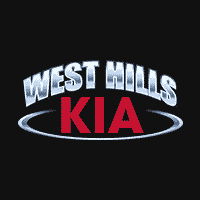 "Shelling Out Savings" offer will be applied to vehicles purchased from any dealership in the West Hills Auto Plex. All vehicle prices plus tax and license. A negotiable documentary service fee in the amount of up to $150 may be added to the sale price or capitalized cost. See dealership for further details. Event sponsored by the West Hills Auto Plex, 950 West Hills Blvd., Bremerton, WA, 98312. Employees of the West Hills Auto Plex and their family members are ineligible to participate. All offers expire 9/3/2018. Limit one per customer. Must purchase vehicle at our participating dealerships. While supplies last. All offers expire 9/3/18. Limit one per customer. Must complete test drive to receive 12 pack of Pepsi Product . While supplies last. All offers expire 9/3/18. On approved credit through KMF. Must finance with KMF. Tax, title, license, dealer fees extra. 36 monthly payments of $245 a month excluding tax and license with options to purchase. $4,500 due at signing. No security deposit required. Valid on stock #KA5970. Based on MSRP of $30,330. Lessee responsible for mileage over 10,000/year at $.20 per mile. Dealer doc fee up to $150 may be extra. Does not include dealer installed equipment and accessories. See dealer for complete details. Exp. 9/4/18.